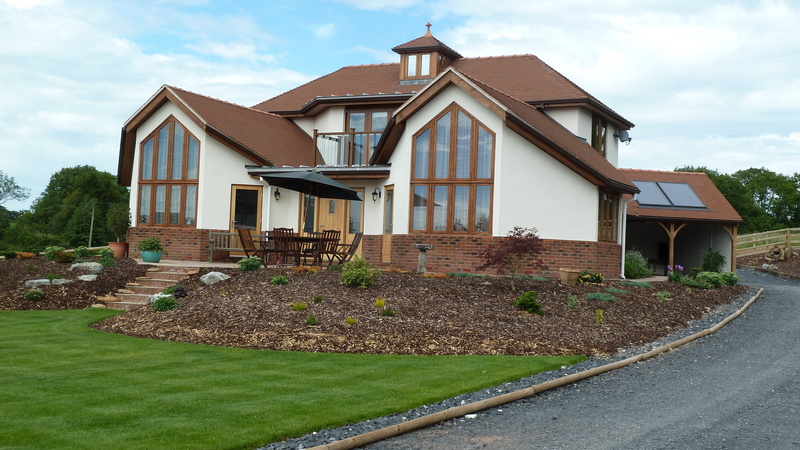 Individually designed home built and finished to a high specification. The project had been researched by the clients and designed by local Architects, Garner Southall Partnership. The build won the 2011 Powys LABC New Housing up to ten units award. This was awarded in recognition of high standard of construction and workmanship.